A research team at UT Southwestern Medical Center revealed mutations in two genes that cause familial pulmonary fibrosis, a fatal lung scarring condition. The study entitled “Exome sequencing links mutations in PARN and RTEL1 with familial pulmonary fibrosis and telomere shortening” was published in Nature Genetics by Bridget D Stuart, first author, and Christine Kim Garcia, senior author, from Eugene McDermott Center for Human Growth and Development, University of Texas Southwestern Medical Center in Dallas, along with colleagues. In the United States every year, approximately 50,000 individuals develop idiopathic pulmonary fibrosis, a disease characterized by a progressive scarring of the lung tissue that leads to a decrease of functional lung volume and oxygen uptake. The origin of IPF is not known, affects mainly the elderly and has no cure. Many patients live for only 3 to 5 years after diagnosis if not submitted to a lung transplant. The main cause of death of IPF is respiratory failure. In this study, the research team identified mutations in the genes PARN and RTEL1, an exoribonuclease with no previous connection to telomere biology or disease and a regulator of telomerase elongation helicase 1, respectively, and discovered these mutations lead to the shortening of chromosome ends, known as telomeres. Telomeres are DNA sequences that appear at the end of each chromosome, protecting its ends from becoming shorter each time a cell divides. The researchers found that PARN and RTEL1 are responsible for 7% of all familial pulmonary fibrosis cases, reinforcing the association between lung fibrosis and telomere dysfunction. Dr. Garcia said in a recent news release that even though RTEL1 was already known to be associated to telomere biology their findings concerning the role of PARN in telomere regulation and human disease were unpredictable. Dr. Garcia added that her physician colleagues are used to question their patients about their family history and informing them that UT Southwestern has an active research program investigating the hereditary form of this disease. The researchers found 99 families that carried the inherited form of the disease but without the mutations in one of the identified genes. Through a technique known as exome sequencing, the team identified mutations in PARN and RTEL1 in 12% of these families. “We found that the mean, age-adjusted telomere length of all rare variant carriers was significantly shorter than normal controls,” said Dr. Bridget Stuart. Dr. Stuart added that this data suggests the involvement of both genes in telomere preservation and in the development of this disease. The mutations in the genes identified in this study, PARN and RTEL1, increase the list of genes, TERT, TERC and SFTPA2, associated with familial pulmonary fibrosis previously identified by Dr. Garcia´s group. The first two genes affect telomere length, while the third is exclusively expressed in the fluid that surrounds the lung’s epithelial cells. 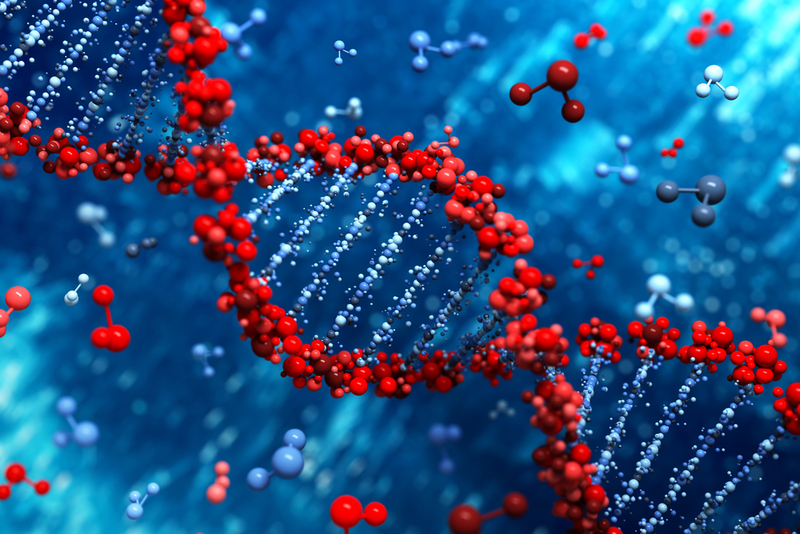 Overall, mutations in the 5 identified genes contributed to at least 25% of all familial pulmonary fibrosis cases studied. Dr. Garcia’s main goal is to fully understand the cause of this genetic form of familial pulmonary fibrosis, contributing to the development of effective drugs against the disease.